Members of the Czech British Chamber of Commerce were given free entry to the Open Championship evening organised by Pilsner Urqeull. 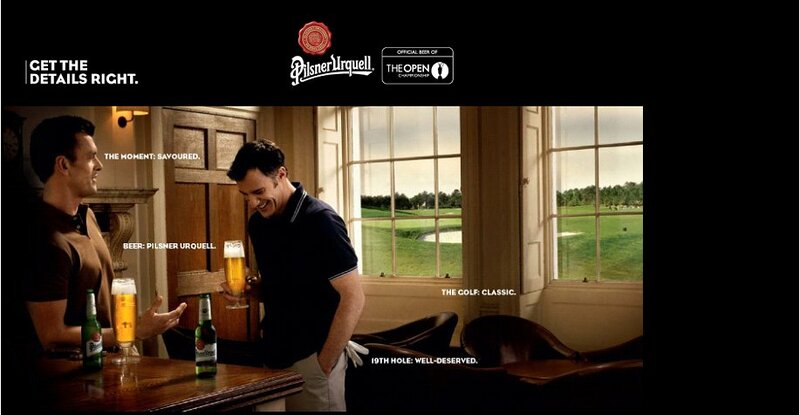 Pilsner Urquell is the proud sponsor of the Open Championship and, through CBCC Executive Director John Littleton, they invited our members to an event marking this occasion. The social event was held at Pilsner Urquell’s 19th Hole at Broadgate Arena in the City. There was, of course, fantastic Czech Beer available in addition to a number of golf related activities to spice up the evening. The special evening for our members was held on Thursday 4th June.